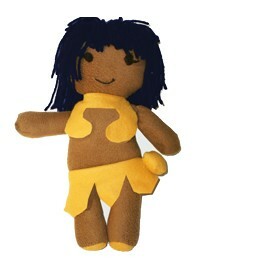 Anumari plush doll is based off the comic book character Anumari from sandstorm. Queen of egypt! 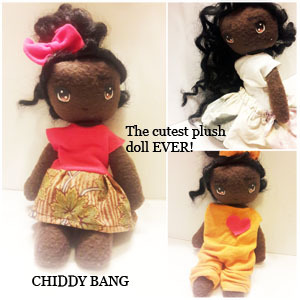 She comes with yarn hair, 11″h x 8″W She makes a great heroine for any little girl!